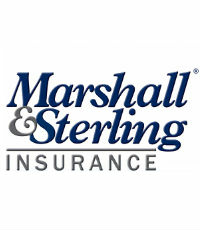 Established in 1864, Marshall & Sterling Insurance offers a comprehensive and transparent approach to risk management by providing a complete support team for each client and account. Certified insurance counselors, risk managers and financial planners all work together to provide clients a clear understanding of their total cost of risk. 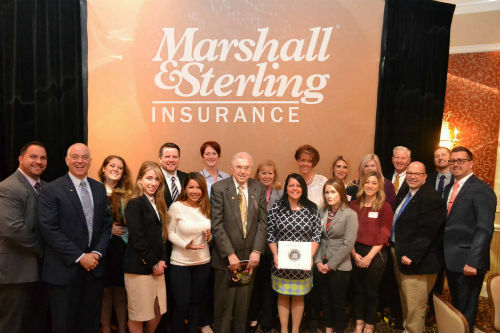 An employee-owned company, Marshall & Sterling handles more than $900 million in premiums, represents over 200 carriers and maintains a block of business at Lloyd’s of London. 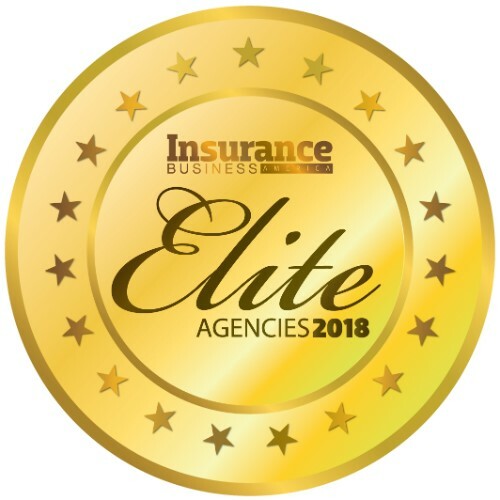 The company offers commercial, personal, equisport and specialty risk insurance, in addition to group benefits, loss control and wealth management. Specializing in niche areas, Marshall & Sterling is a member of and insurance provider to various organizations, including the National Pawnbrokers Association, Independent Armored Car Association, National ATM Association, Secure Cash and Transit Organization, and more.